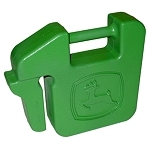 Front weight bracket holds up to nine R66949 42-lb suitcase weights for a total of 378 lb (172 kg). Weights sold separately. 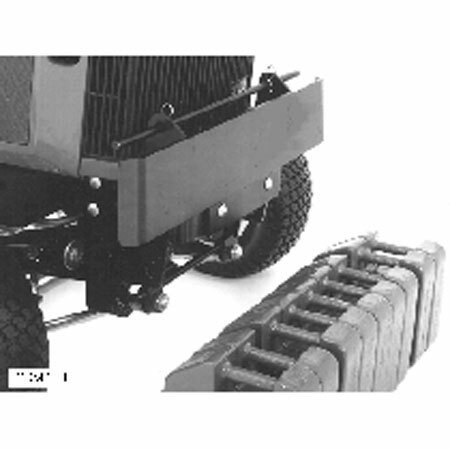 It is recommended for use of heavy 3-point-hitch-mounted attachments.